nothing too exciting going on today, went to Fatburger for lunch because i'm more than a little obsessed, then got a few groceries. spent the afternoon getting things photographed for blog posts... i (of course!) still forgot some things, but that's okay. i've got a couple ipsy bags and a Julep box that i will sharing over the next few posts... but i wanted to start with the Influenster Mary Kay VoxBox! 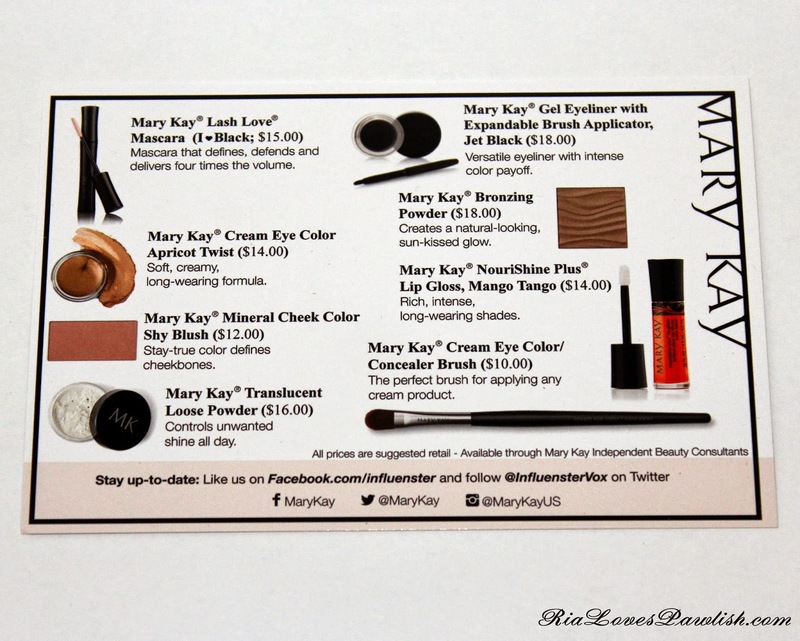 i'm so excited about this VoxBox, when i got the survey to see if you were a good fit for the Mary Kay box i was crossing all my fingers and toes that i would get one :D my mind is pretty well blown by how many products were in it... and they're full-size! sending a huge thank you to Influenster and Mary Kay for the opportunity to try these products! i will start off with the brushes, then move on to makeup products... and finish up with swatches! 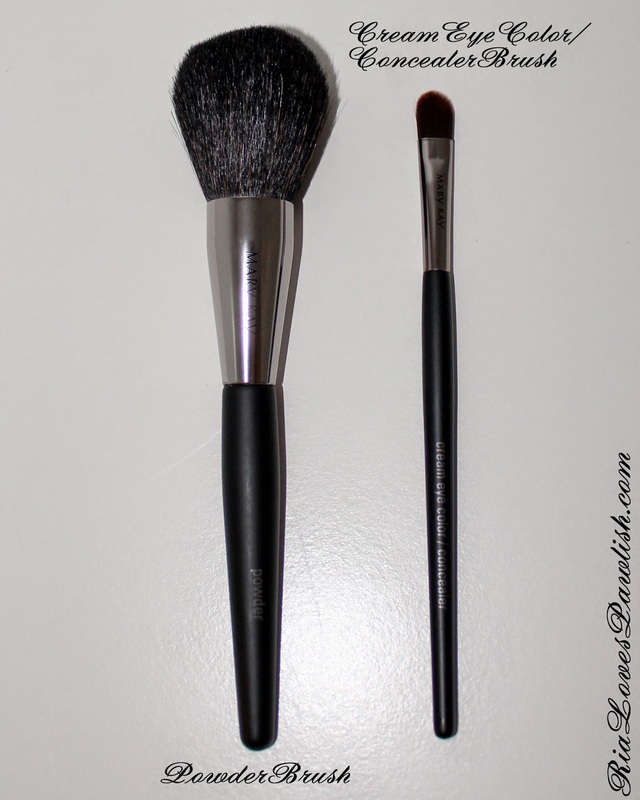 the two brushes are a fluffy powder face brush (Mary Kay Powder Brush) and a synthetic flat brush for concealer and cream eye products (Mary Kay Cream Eye Color/Concealer Brush). powder brushes are some of my faves, so i can't wait to try it out! it's a bit smaller than i usually like to use as an all-over face brush, i think it's more one i will use for blush. 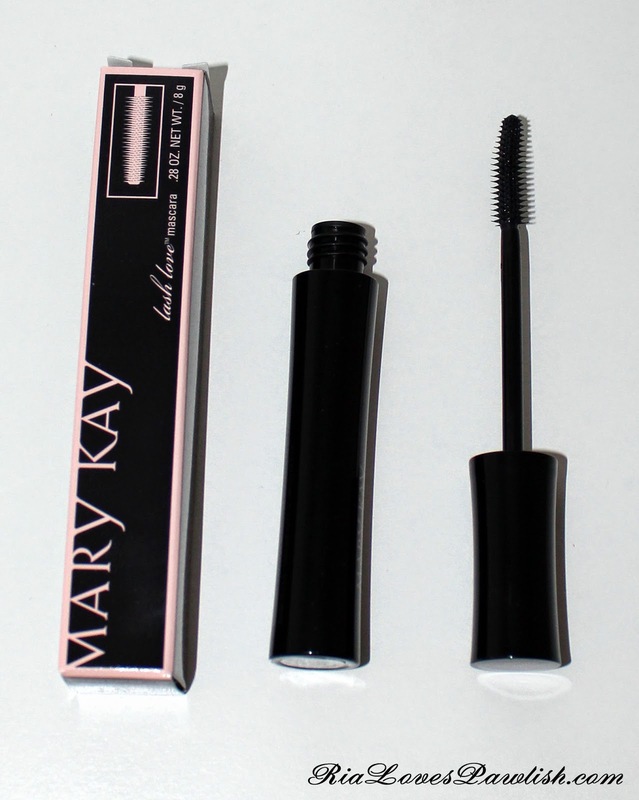 next up is Mary Kay Lash Love Mascara. it has a small, curved plastic brush, interested in seeing how well it applies! 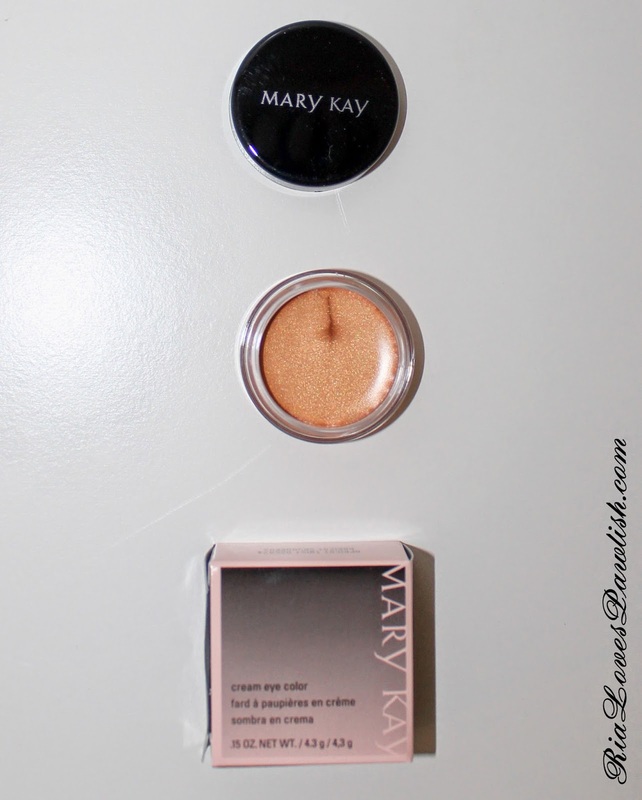 keeping with the eye theme, there is Mary Kay Cream Eye Color in Apricot Twist. it's a really pretty light, shimmery apricot color... well-named! 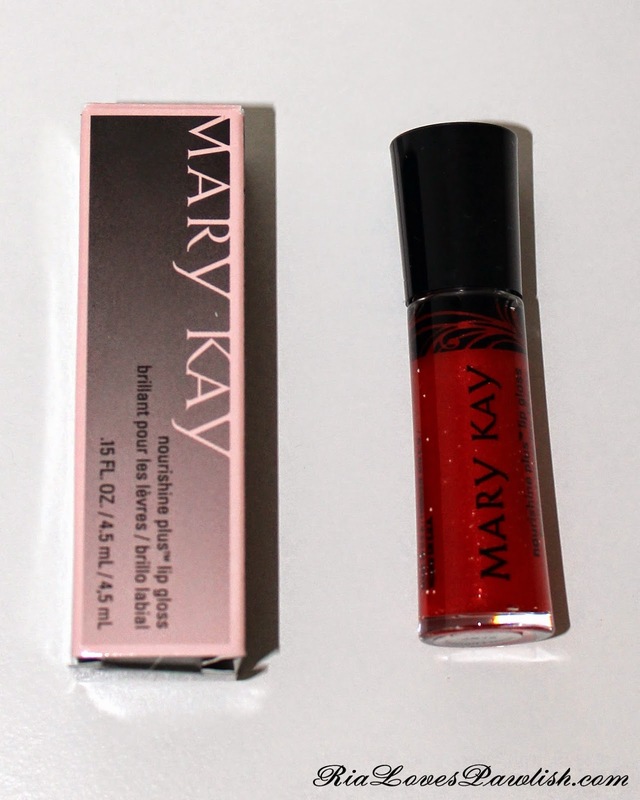 for the lips there is Mary Kay NouriShine Plus Lip Gloss in Mango Tango. it's a lot more red than i would expect for a 'mango', i would call this more of an orange-toned red. 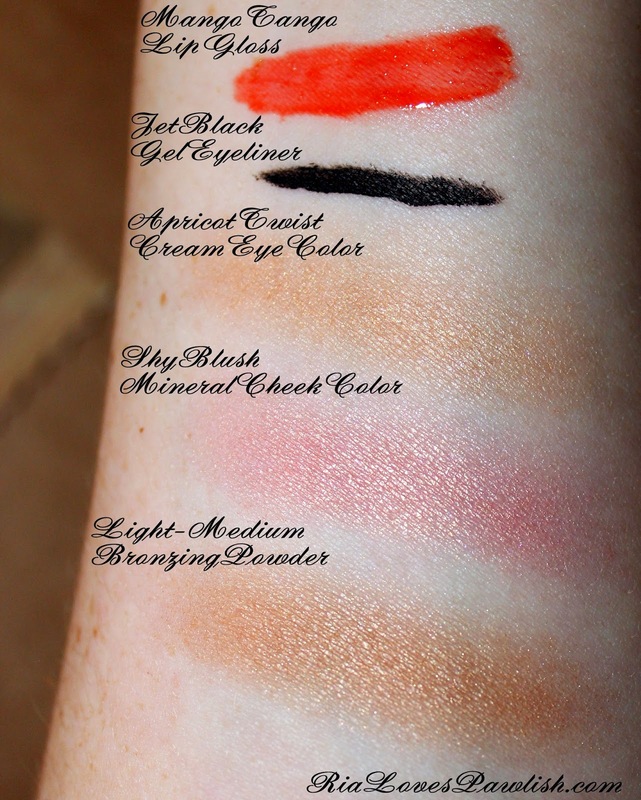 it's middle of the road pigmentation wise, not super opaque, but enough to give you some color if you wear it alone. 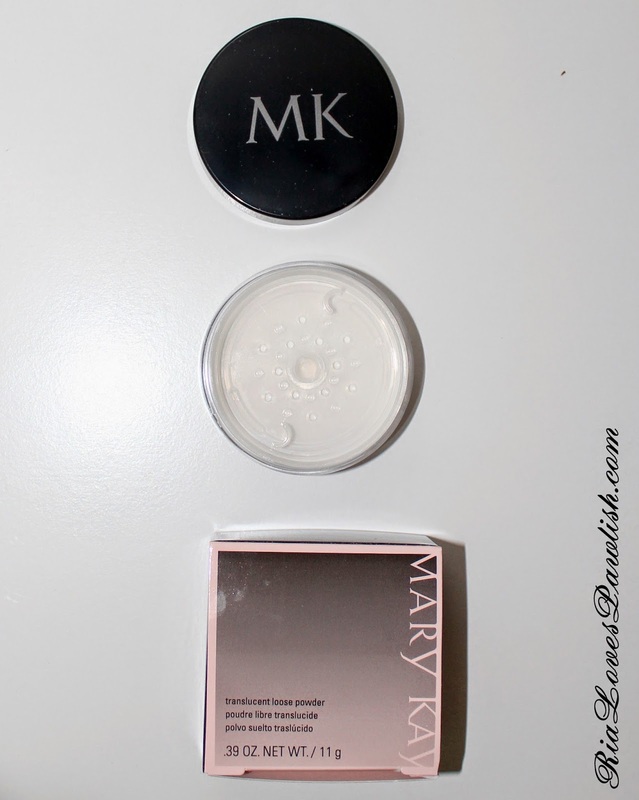 moving on to face products... we have a Mary Translucent Loose Powder. it's a very fine, white powder that can be used on all skin-tones. i love that the packaging has a sifter that can be open and closed again... makes it much easier to store! 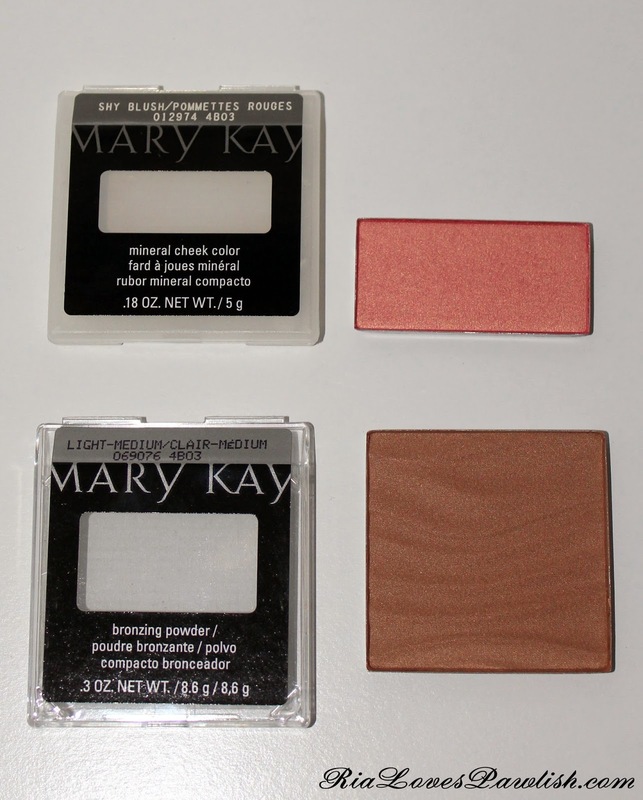 for the cheeks, there is Mary Kay Mineral Cheek Color in Shy Blush. it's a peachy pink with a gold reflex... exactly the type of color i'd choose! there is also Mary Kay Bronzing Powder in Light-Medium, which is nice and pigmented... if a touch more orange-toned than i usually go for. it's definitely still workable for me! 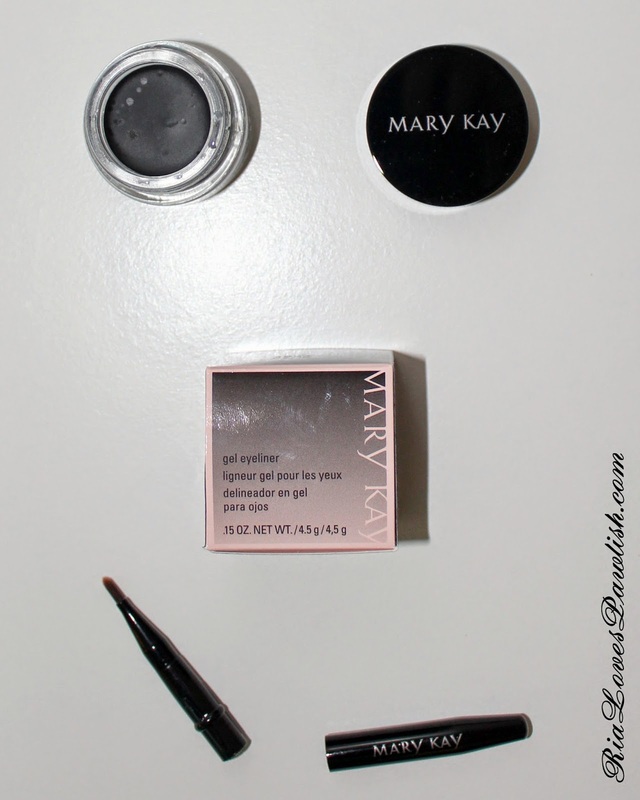 i hope you enjoyed this look into the Influenster Mary Kay VoxBox! let me know if you'd like in-depth reviews on any of the products, or would like to see makeup looks done with them. also, let me know if you'd like an invite to Influenster so you can try out new products yourself!